As China becomes more important to Apple’s bottom line, the iPhone maker will need to grease the wheels to ensure products are timely approved. 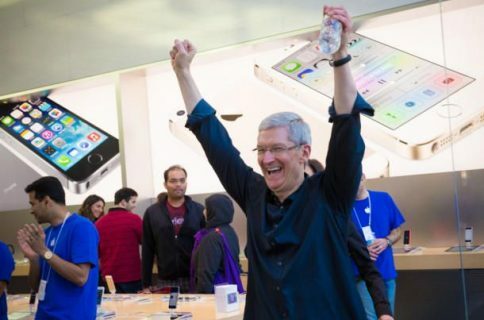 In a step in that direction, Apple CEO Tim Cook has joined the advisory board of a prestigious engineering university – which also happens to include a number of prominent Chinese politicians. Among the board: Wang Qishan, Secretary of the Central Commission for Discipline Inspection; Chen Yuan, Vice Chairperson of the 12th National Committee of the Chinese People’s Political Consultative Conference (CPPCC); Ma Kai, one of China’s four vice premiers; and Zhou Xiaochuan, Vice Chairman on the 12th National Committee of the CPPCC, according to TechCrunch. The list of Who’s Who doesn’t stop there. Terry Ghou, founder and CEO of Apple’s manufacturing partner Foxconn is on the board, along with Qualcomm’s Irwin Mark Jacobs. US financial and corporate bigwigs are also represented: former US Treasury Secretary Hank Paulson, as well as Walmart CEO H. Lee Scott. 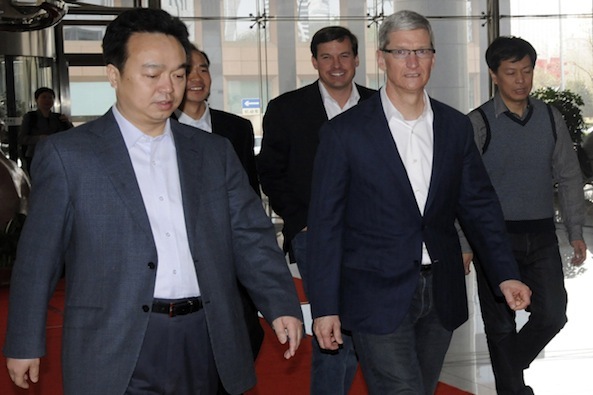 Cook has used a hands-on policy when it comes to maintaining good ties with China. 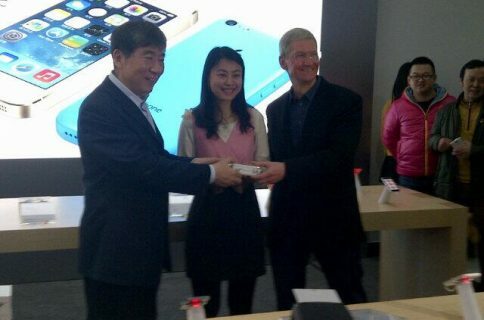 The Apple CEO has made multiple personal visits to China to shmooze with China Mobile executives. 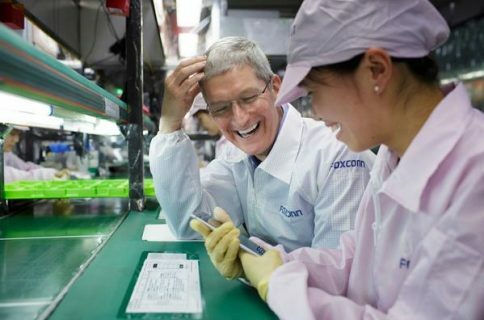 Cook also issued a personal apology to Chines consumers, a move that gained a positive response from that nation’s government.